In cooking, great chefs follow a concept called “mise en place” (everything in place). That means you must have understood the cooking instructions and prepared all the ingredients before you start to cook any dish. If you don’t make sure that everything is ready, the things you’ve forgotten, like preparing grated cheese or measuring half a cup of sauce beforehand, can seriously ruin your dish. This concept can be applied to building a business. You must have everything planned out beforehand so you can anticipate problems and resolve them before they even start. You will also list down the actions that can help boost your business’ chances of success. Aside from preparing for potential issues, if you need a loan from a bank or you need investors to help you raise capital for your business, they will most likely need to see your business plan first. Think about it. If someone is asking you for ten thousand dollars, the one who knows exactly what they want to do and what they need to do to make the business successful is a much better bet than the one who’s just winging it. 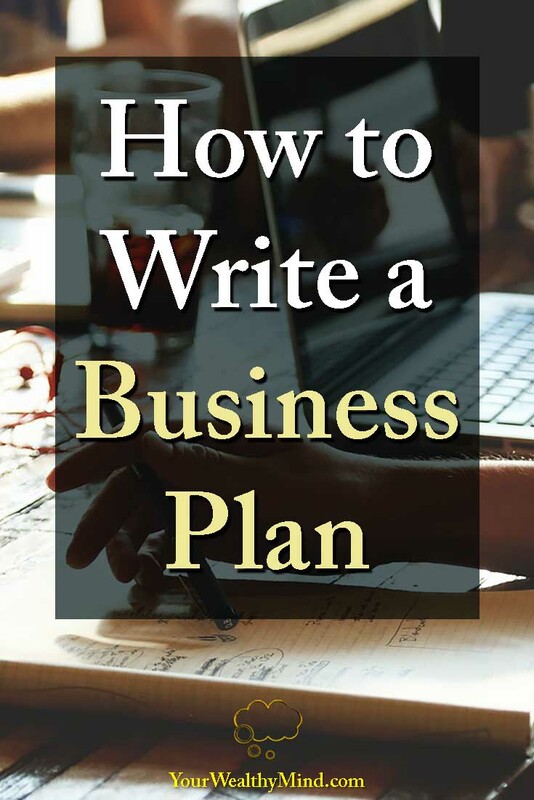 While there are many, more detailed business plan guides out there on the internet, this one is simply meant to show you the basics. Another reason why I decided to write this was because there’s not a lot of guides out there written in Tagalog. In any case, if you want to start writing a business plan, just read this for an overview of the things you need to think about. This is often the first section of the business plan, right after the title page. The executive summary should contain the basic and most important information about your company. What are your main competitive advantages and disadvantages and operational strengths and weaknesses? All of those and more should be summarized in this section. Aside from the basics, some people say that you should also talk about what you need from the people who will read the plan. 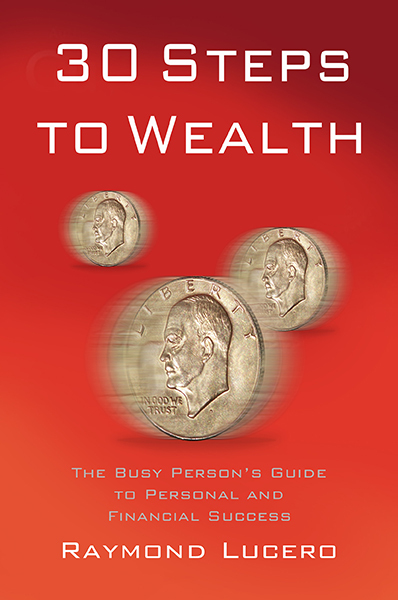 If you need an investment of cash for a certain reason, you may talk a bit about it here. Just be sure to make it attractive to potential investors. One more tip people give is that you need to write the executive summary last. It’s only when you have a clear overview of your business that you can write a summary that condenses it effectively. You might also want to include the most promising information of your company here. Talk about what you do best and what factors will make you successful at it, such as your competitive advantages, operational strengths, technological advantages, and the like. What is the legal structure of your company? (Sole proprietorship? Corporation?) Who are your main executives or team members? Is there anyone with special skills or experience that investors might want to know about? Are there people in your team who can greatly help your company become more successful? Describe what’s happening in your industry and the market you wish to tap. Are there any recent trends that you can exploit? What about recent developments or possibilities that can negatively affect it? What about those that you can take advantage of to strengthen your business? What kind of people (or organizations) are in your target market? Who will be your main customers? Who are the people who will buy your products or use your services? Even before that, you must also determine if there IS a big enough market for your product or service, and that it’s good enough to meet those needs. If you miscalculate here, you might end up like those companies that sold segways and “hoverboards”. They may have had a nice product, but the market for it wasn’t as big as they thought. One valuable business tip I’ve learned is that competition is good. If you have competitors creating products or services similar to you, that means there IS a market for your product. People are buying the things you are planning to do or make, and people are buying enough that businesses can survive and thrive in it. Now the question is, what can you learn from your competitors? What are they doing? Are there any trends that they are following or pushing? What makes you different from them? Why should customers choose YOU over them? Describe in detail the products and services you intend to provide. What are they and what’s so special about them? How are they made or manufactured? Are there similar products in the market? How does your product compare to others? Above all, talk about why customers would want your product. What main benefits will your product or service give others? What niche will you fill? What are your ideal customers like? How will you price your products or services? Mass market or niche? How will you promote or advertise your products to your customers? How will you sell your products? What stores will carry them? Will you sell online? How will you handle orders and delivery? All of that and more must be in your marketing strategy. If you require funding then this is the best place to put it. Describe the amount you might need, exactly what you plan to use it for, the kind of terms that you want, and more. Make well thought out and detailed estimates of projected cash flows, income statements, balance sheets and other stuff here as well. One tip I’ve learned from Mark McCormack’s What They Don’t Teach You at Harvard Business School is that for entrepreneurs just starting out, you have to double your expected overhead projections. No matter how meticulous you are, there will almost always be hidden costs that will take you by surprise. While some say battle plans become useless on contact with the enemy and business plans become useless on contact with customers, you must still create a business plan. Those who fail to plan, plan to fail. You just need to be flexible enough to change things whenever needed. The business plan is, after all, a very good starting place for what you want to do AND it’s a good document for attracting potential investors.